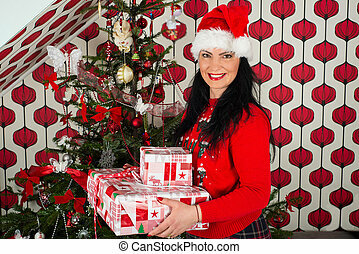 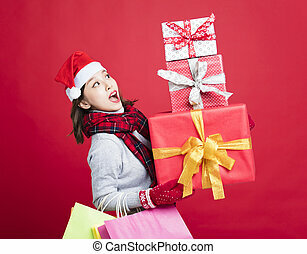 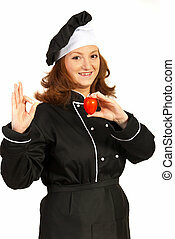 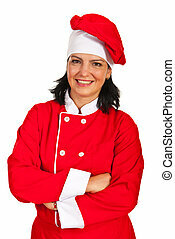 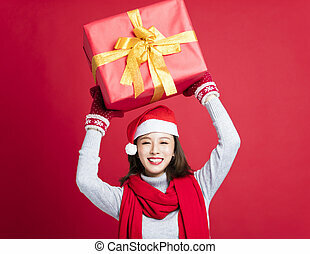 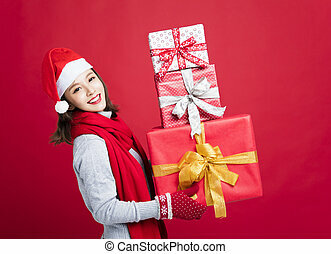 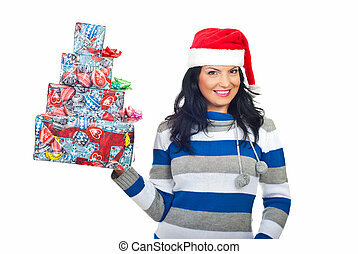 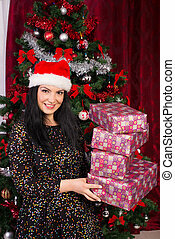 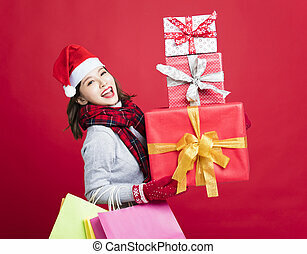 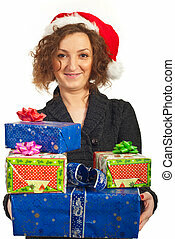 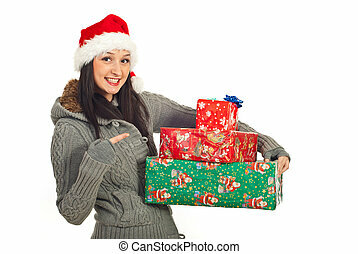 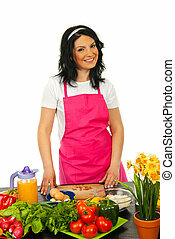 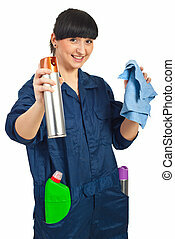 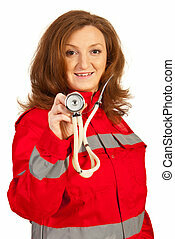 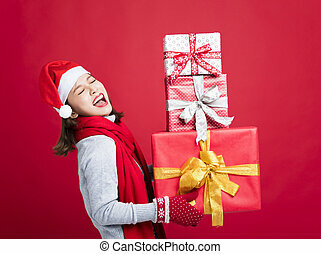 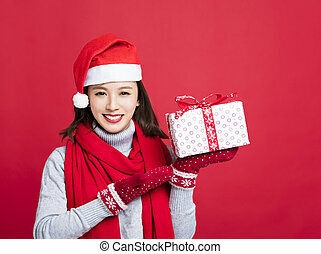 Cheerful xmas woman showing gifts. 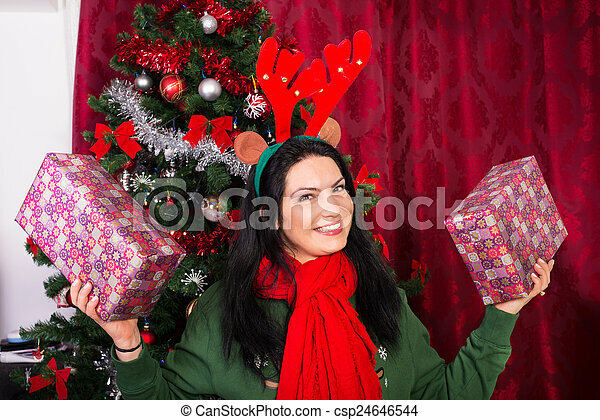 Cheerful xmas woman with reindeer ears showing two christmas gifts. 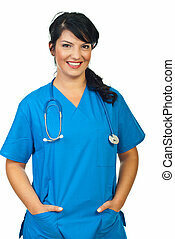 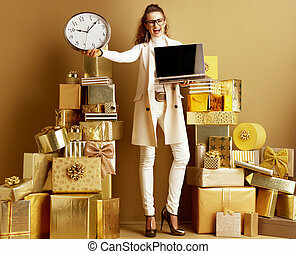 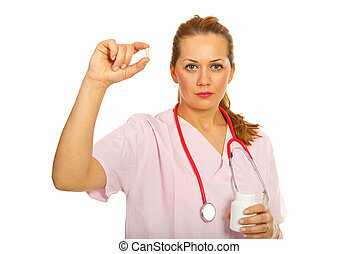 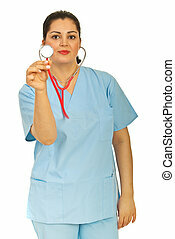 Full length portrait of cheerful modern woman in white clothes among 2 piles of golden gifts in front of a plain wall showing laptop blank screen and clock. 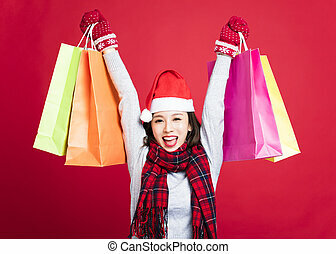 Shop smarter online. 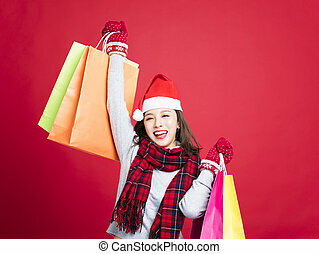 efficient shopping. 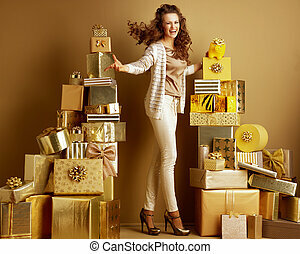 Full length portrait of cheerful young shopper woman in gold beige clothes showing yellow piggy bank with gold bow among 2 piles of golden gifts in front of a plain wall. 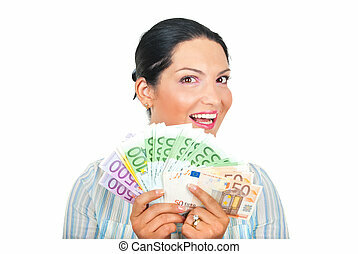 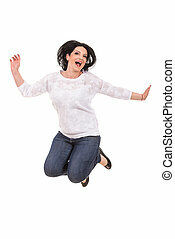 Cashback deals. 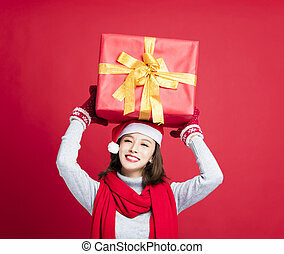 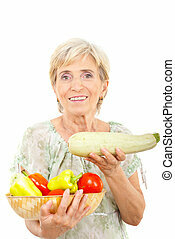 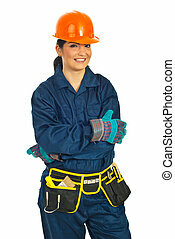 happy beautiful woman showing her gift.